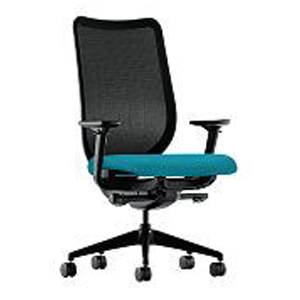 At 1 Source we understand how important it is to find the perfect office chair for different tasks. With that in mind, we handpick the best office chairs available from leading manufacturers, using the industry knowledge we have acquired over the past 40 years. 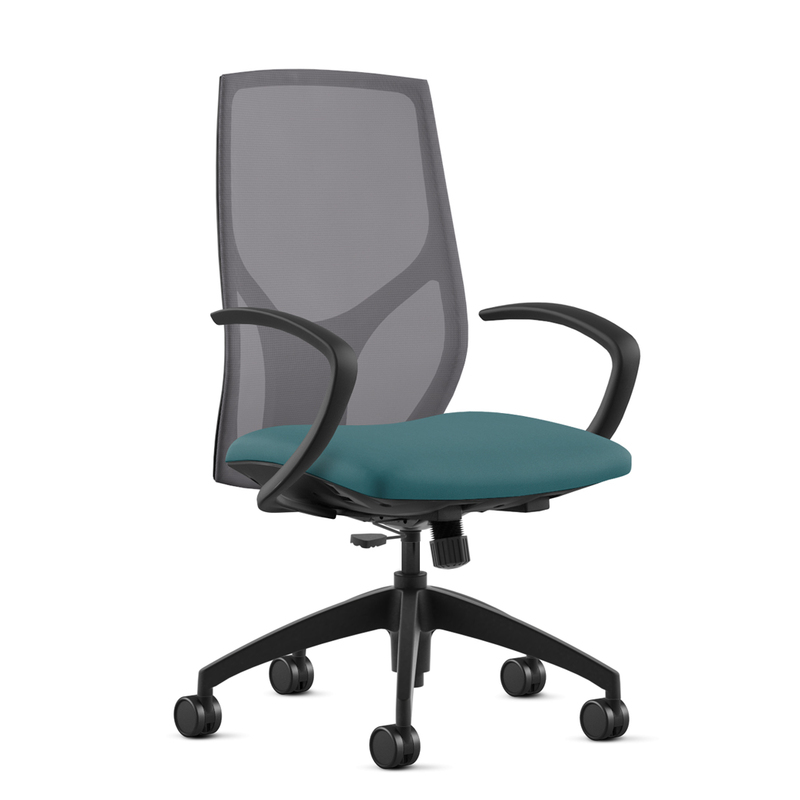 1 Source ONLY sells executive chairs and task chairs that meet our strict requirements for comfort, quality, and value. A better chair leads to a healthier, more productive workday. 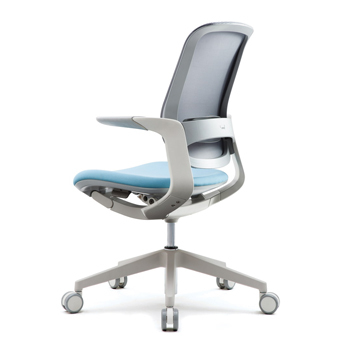 Task chairs are the most personalized product in a workplace, and we know that. We often bring a sample chair to the client so that he or she can try before they buy. It’s just one of the ways we are making office furniture buying a better experience for Maryland businesses. 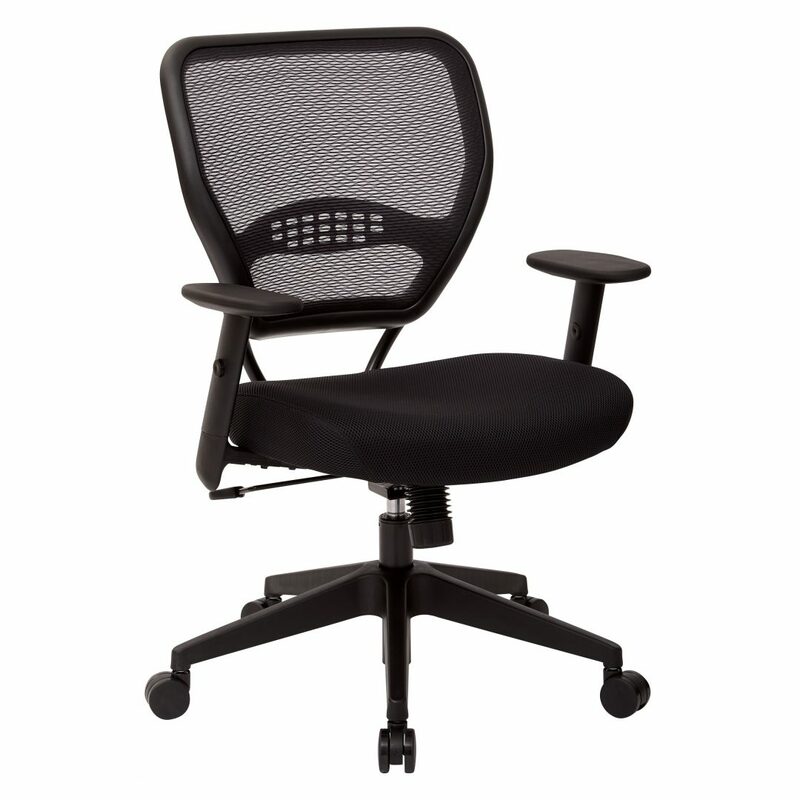 The Space 5500 is a quality desk chair and very popular for comfort, quality, and value. This office chair is a step up from the Space 5500. Great functions and exceptional comfort. Standard with seat slide and lumbar support; thickly padded seat. Vault is among our best ergonomic office chairs. 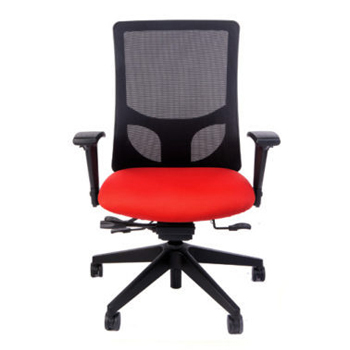 It has a molded foam seat with waterfall front and many color choices for mesh and fabrics. Standard with memory foam seat. 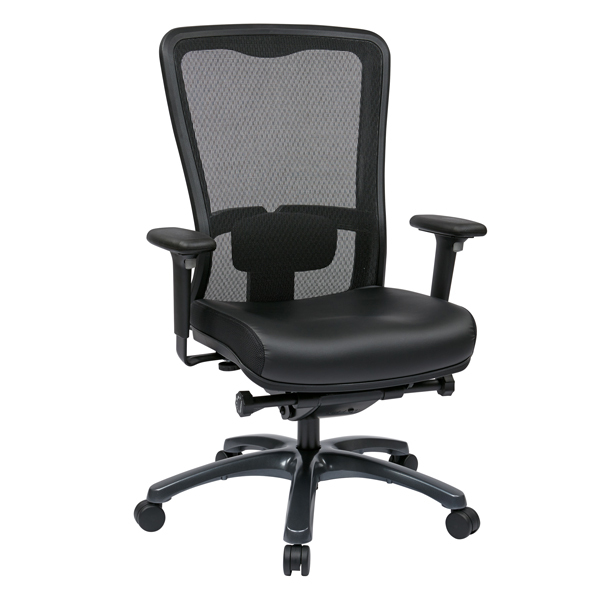 Possibly our most popular executive chair, with synchronized back, seat slides to adjust, and many more adjustments to provide all-day performance. Flyt has an all-over sleek, contemporary styling. It also has a weight sensing mechanism for personalized comfort. HON Nucleus is Marc Rosen’s personal choice. This is one of the best office chairs on the market from HON, the nation’s leader in office furniture. 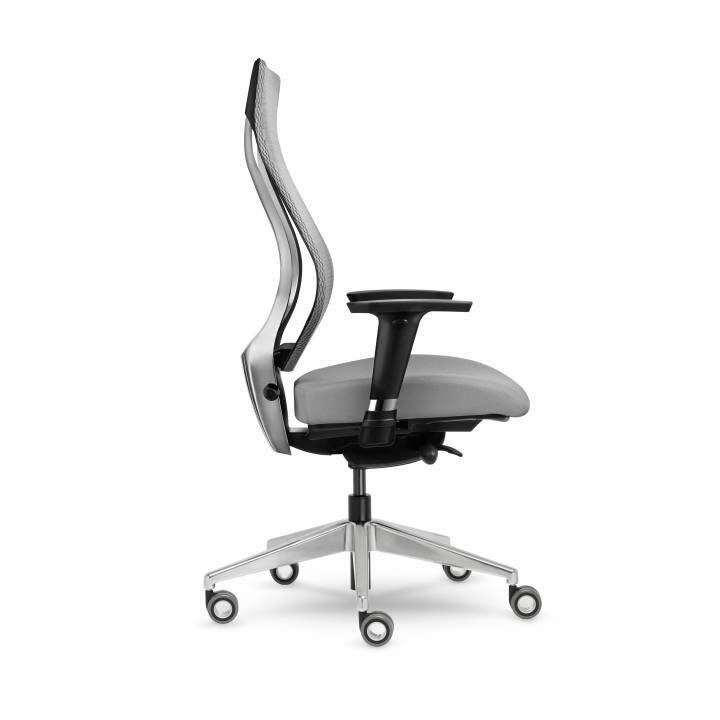 This office chair has an optional chrome base and aluminum accents for an office chair that has the wow factor. Step 2: Call us at 410.978.6500 for a competitive price on your custom office chair.